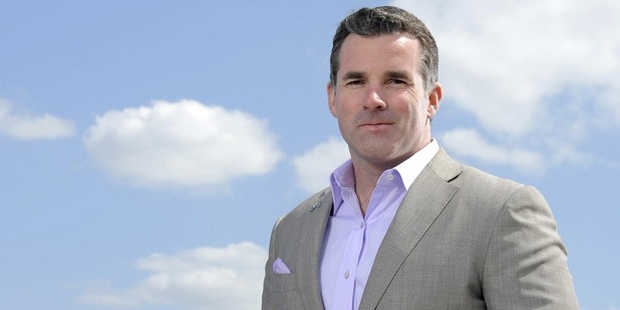 Kevin Plank is an eminent American entrepreneur, founder & CEO of famous sports apparel brand Under Armour. 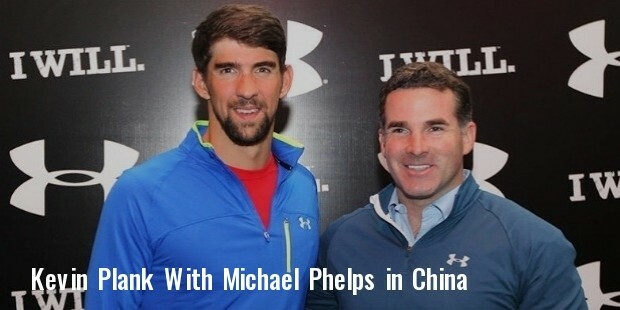 His company is the second largest sportswear vendor in the whole of America, picking up sales of around 3.8 billion USD this year. Plank has recently purchased fitness, health & calorie counting apps and has this goal to come up with the best online health platform in the world – that would rival Apple, Google, Fitbit & Jawbone. Kevin A. Plank was born on August 13, 1972, in Kensington, Maryland. He has been an ardent football fan since his childhood & played for Maplewood Maple Leafs. 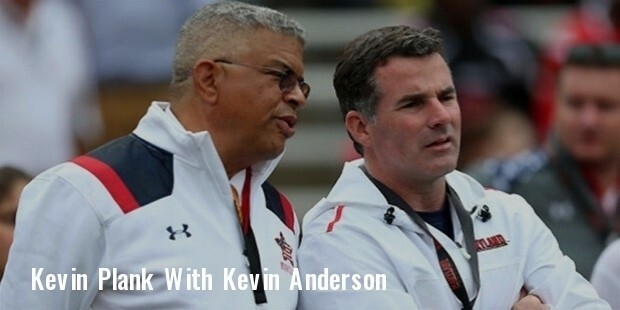 He attended Georgetown Preparatory School, Fork Union Military Academy, St. John’s College High School & University of Maryland. Plank always had his entrepreneurial instincts even before he launched Under Armour. During his university days, he came up with several small businesses and used the funding to capitalize his flagship sportswear project later on. One of them was Cupid’s Valentine which roses on Valentine’s Day & earned the young lad around $17,000. Interestingly, the idea of Under Armour emerged out of need for Plank. He was the sweatiest person on the soccer field & he was desperately looking for an alternative that would keep him comfortable and dry while playing- which was not being possible with his usual sweat-soaked cotton shirts. Thus, he began his quest for a compatible material which would wick off sweat from the body & make the player feel lighter & faster. His extensive search covered 7 prototypes till he found his ideal match. Then, he asked his erstwhile teammates to check out his formula. He explained to them that his T-shirt would help them to improve their performance largely on the football field. He also requested his friends to pass on his t shirt to the other players and this was how Plank’s t shirts gradually started garnering popularity. 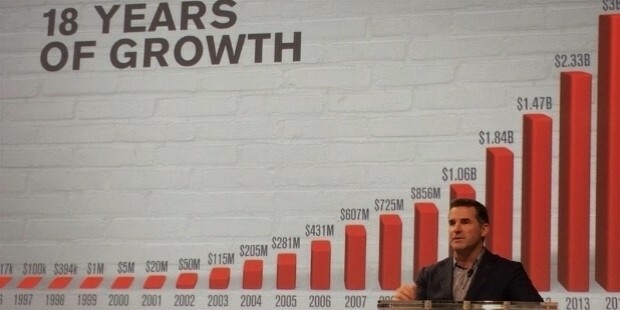 The breakthrough for Plank & Under Armour came in the year 1999 when a $25,000 ad in ESPN The Magazine amassed as much as 1million USD sales for the next year & teams & athletes started showing increasing interest in his product. 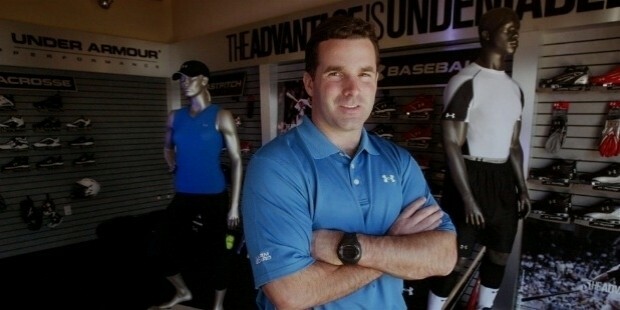 Under Armour’s first TV ad came up in 2003 and led to the rise of shorthand “we must protect this house” for Under Armour. The most important highlight of Plank’s career was surely the 1999 $25,000 ad in ESPN The Magazine that made his product a must-have for players & teams, amassing 1million USD direct sales. 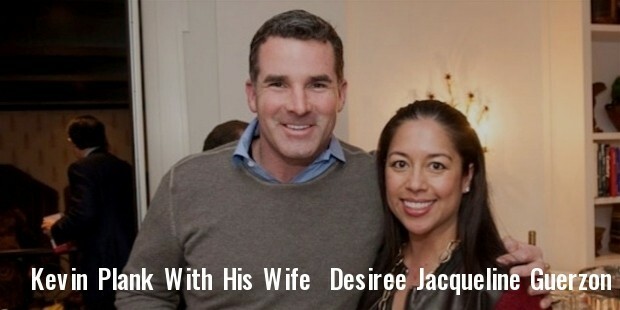 Plank is married to Desiree Guerzon and together the couple has one son Kevin James Plank. Plank plays a crucial role in development of Maryland University’s Dingman Center & donates a huge amount to help the department in investing in potential start-ups. Under Armour backs V Foundation & Power in Pink breast cancer education campaign. Forbes recognized Plank in2012 for his phenomenal work in changing players’ experience on the field. He was listed at #3 on the Forbes’ lists of “Annual 40 under 40” & “America’s 20 Most Powerful CEOs 40 and Under. 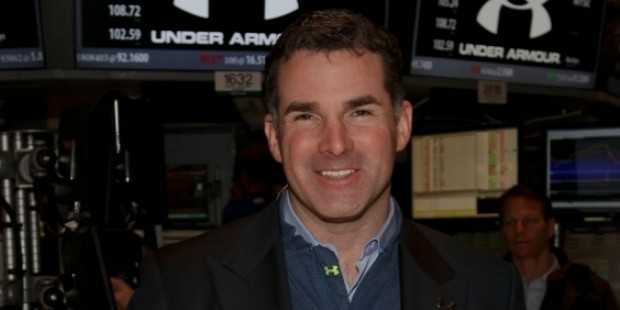 Under Armour’s revenues passed the 1 billion dollar mark in 2010.